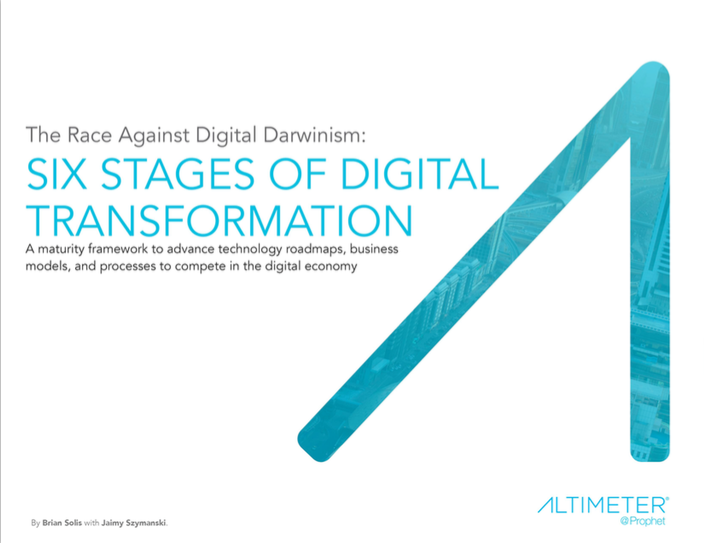 In our research, we learned that digital transformation is a movement progressing without a universal map to guide businesses through proven and productive passages. This leaves organizations pursuing change from a known, safe approach that correlates with “business as usual” practices. Operating within the confines of traditional paradigms without purpose or vision eventually challenges the direction, capacity, and agility for thriving in a digital economy. Collectively, these phases serve as a digital maturity blueprint to guide purposeful and advantageous digital transformation. Our research of digital transformation is centered on the digital customer experience (DCX) and thus reflects one of many paths toward change. We found that DCX was an important catalyst in driving the evolution of business, in addition to technology and other market factors. This report introduces each of the six stages as a self- contained phase, offering a narrative and a checklist to guide your journey. While presented in a linear format, our research shows that companies may span multiple stages at once depending on their goals, resources, and overlapping initiatives. Use this framework to validate, benchmark, and map your company’s progress toward digital literacy and leadership, but know that you may find yourself revisiting and overlapping stages throughout program and strategy deployment. 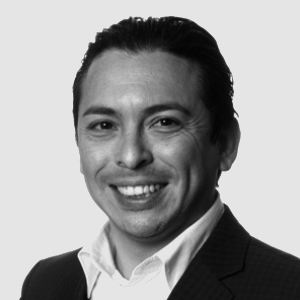 Altimeter, a Prophet company, provides independent research and strategy consulting on disruptive technology trends. Altimeter helps leaders thrive with disruptive technologies through our research and advisory work. Contact us to learn more about how Altimeter can help your organization grow in the face of change.